Available today on DVD and Blu-Ray is the utterly unseen but stingingly lovely portrait of American poverty, The Motel Life. 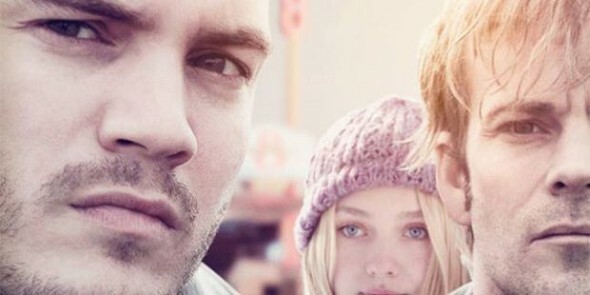 Boasting beautiful performances from Emile Hirsch, Dakota Fanning and, in particular, Stephen Dorff, this story of brothers, hope, and the bad choices that kick survival in the teeth is worth checking out. Motel Life, at times, feels reminiscent of Gus Van Zant’s 1989 tale of rambling cons and druggies Drugstore Cowboy. Spun from the haunted existence on the fringes, with dusty small towns and cheap motels, populated by broken people making poor decisions, Drugstore Cowboy is another breathtaking image of the fight to change your direction.